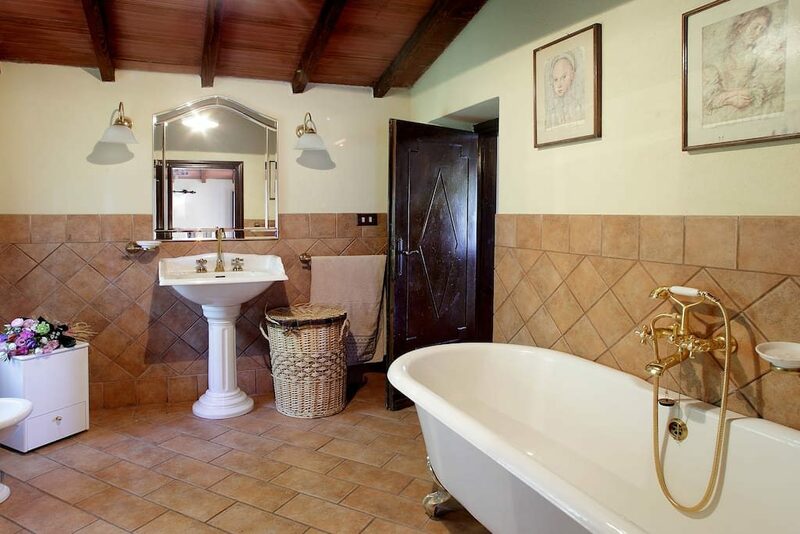 Restored cottage on the hills close to the beach. 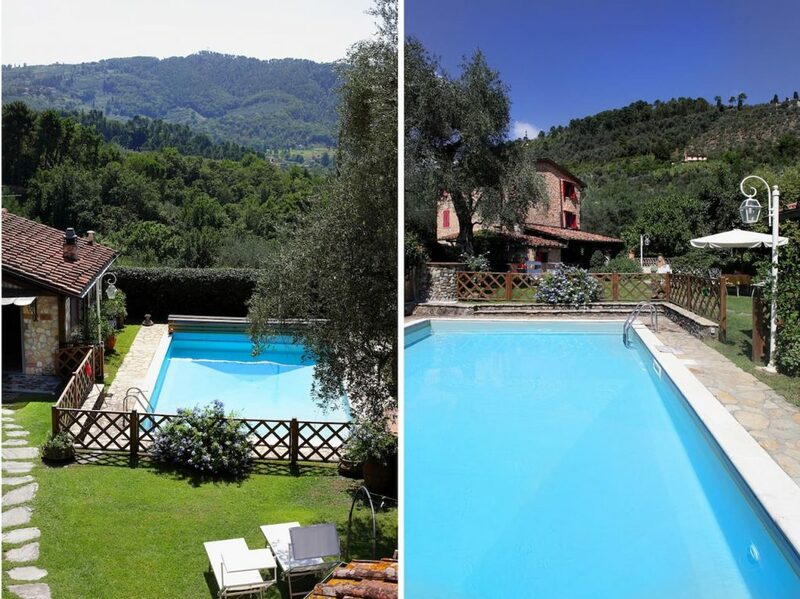 Quiet and relaxing location, private swimming pool and lovely outside dining areas. 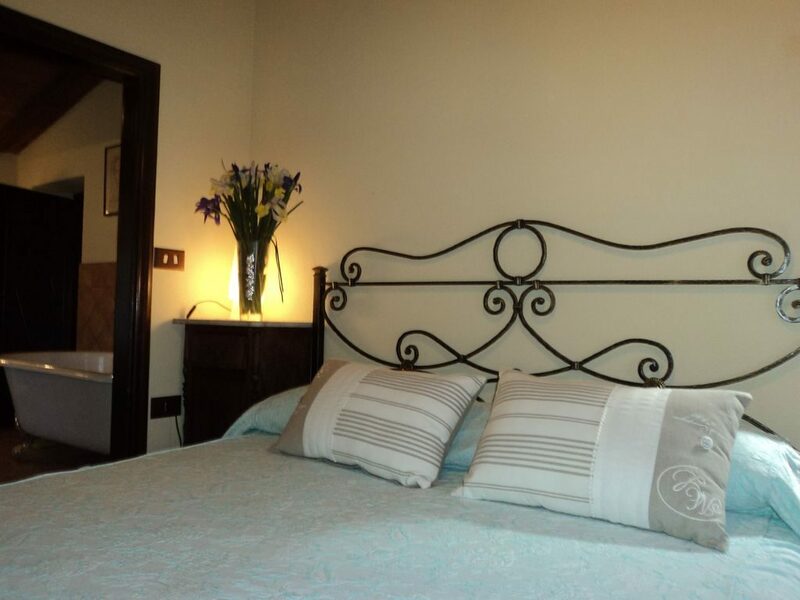 Very comfortable and fully equipped. 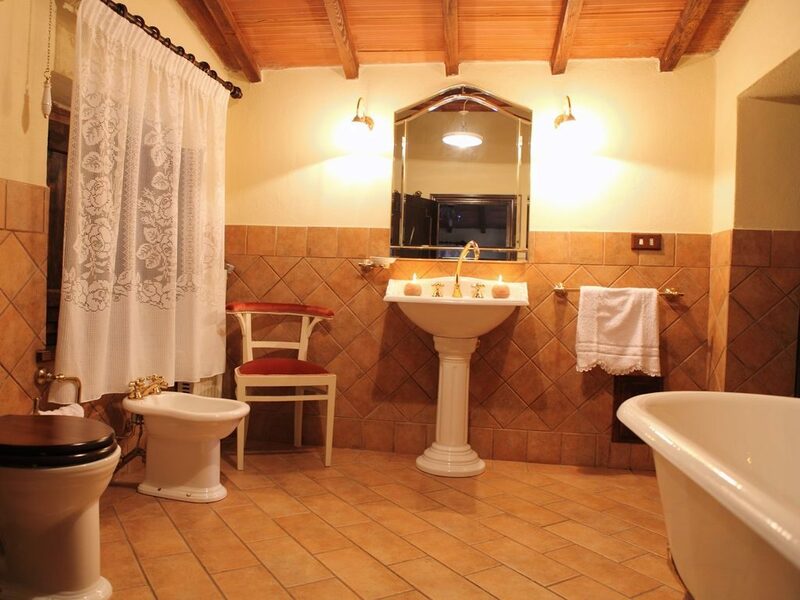 4 bedrooms for max 9 people. 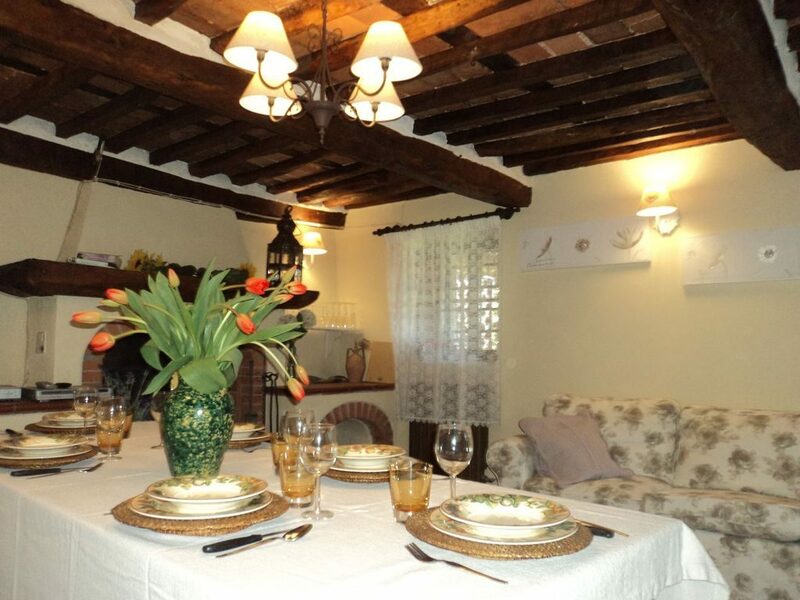 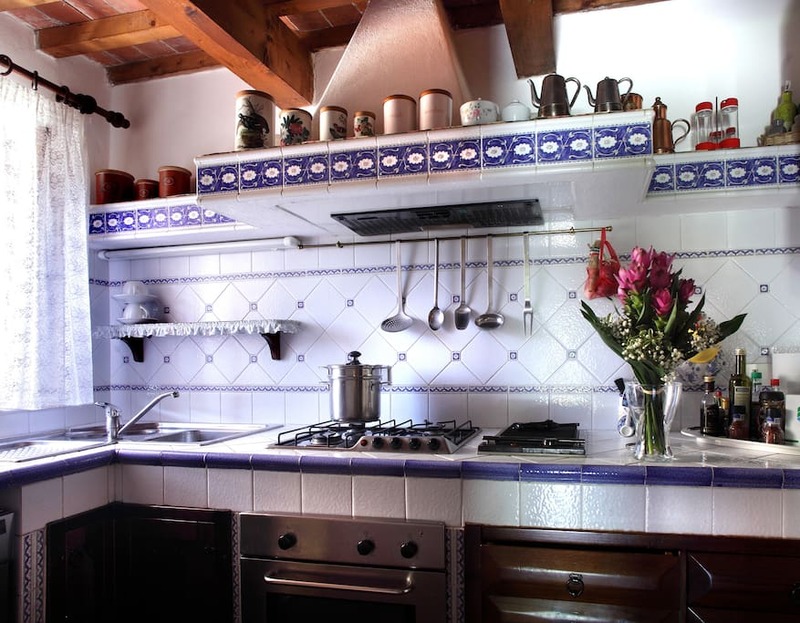 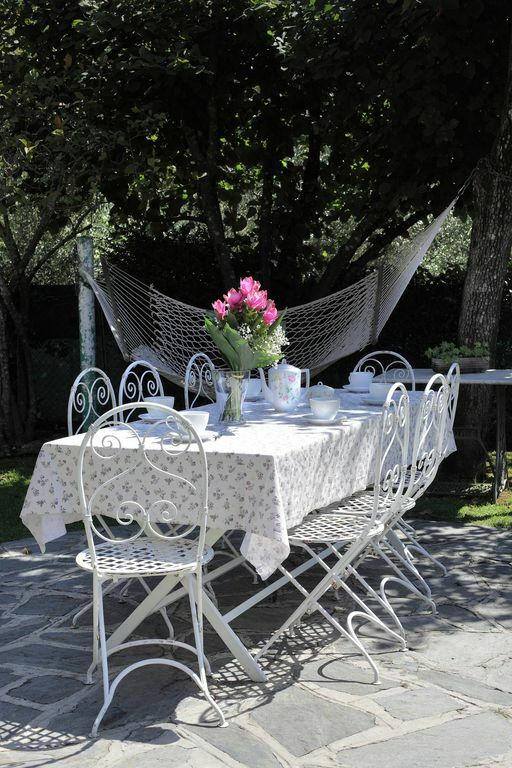 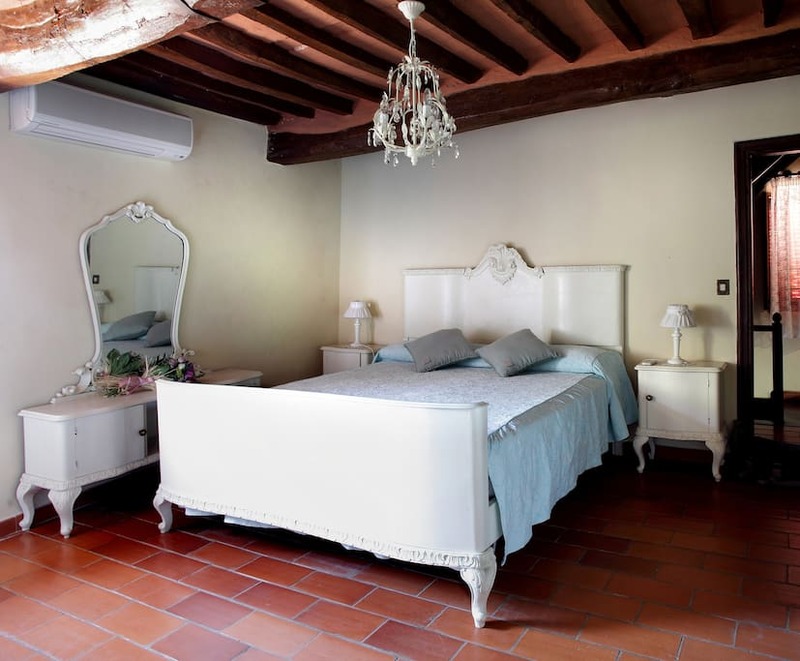 Nice restored cottage on the hill close to the beaches of Versilia coast in a peaceful and relaxing location. 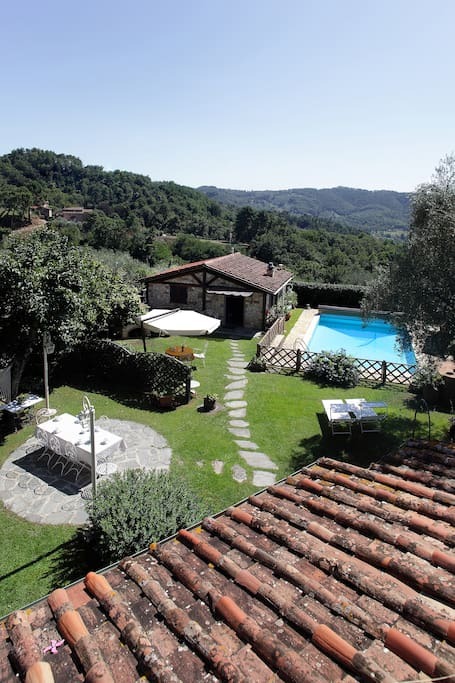 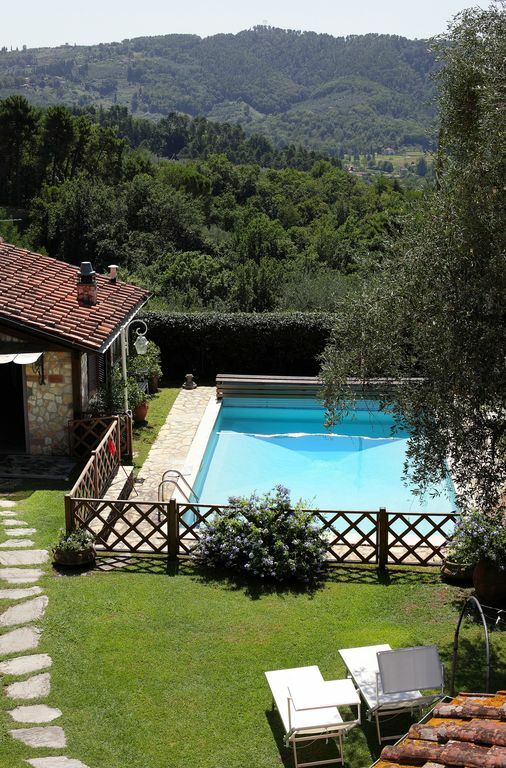 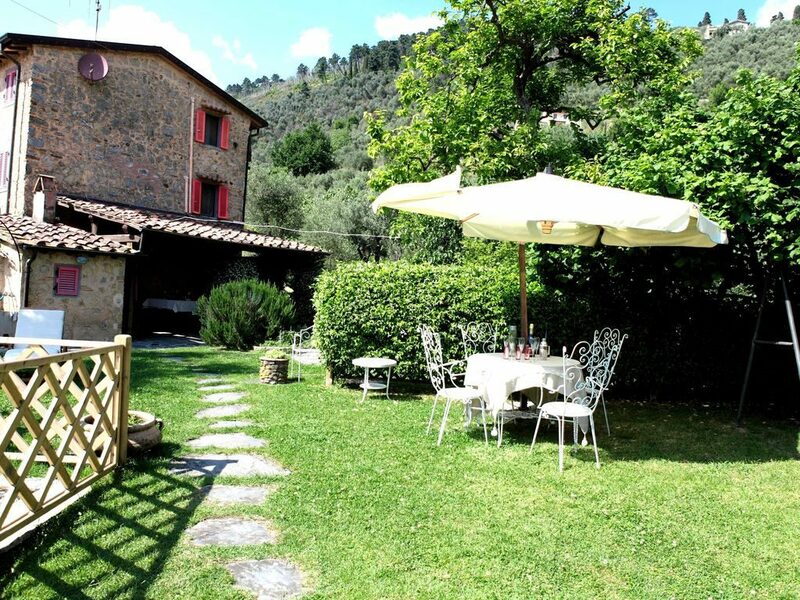 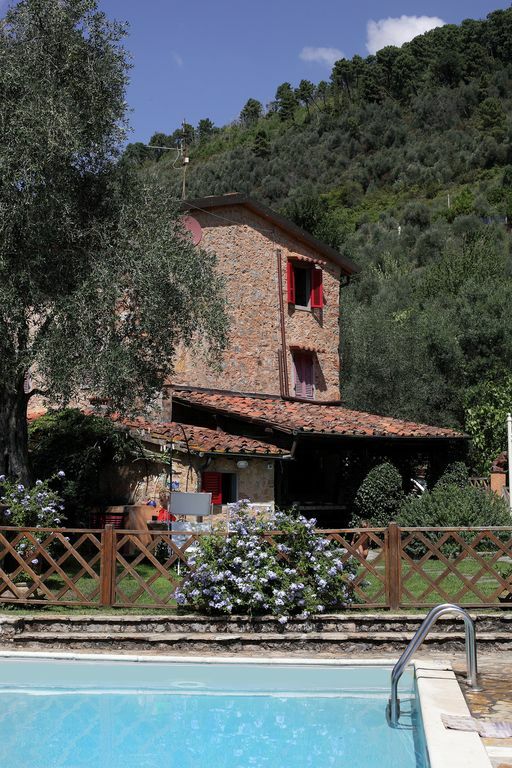 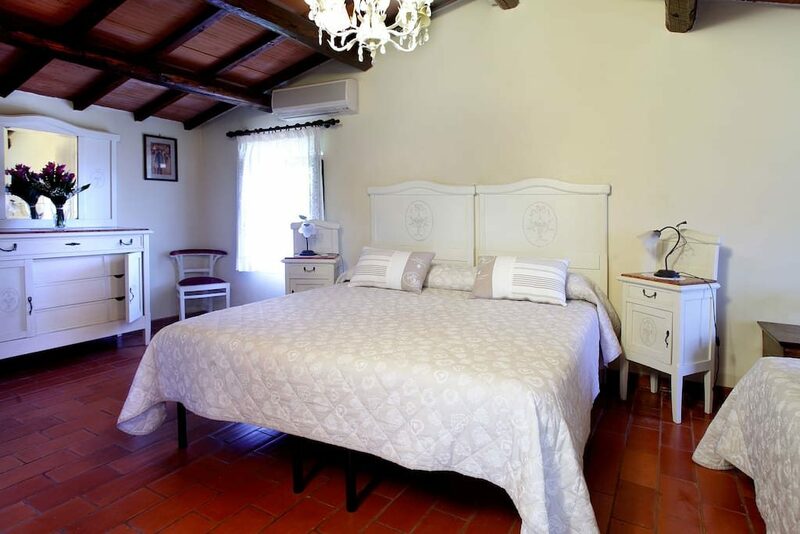 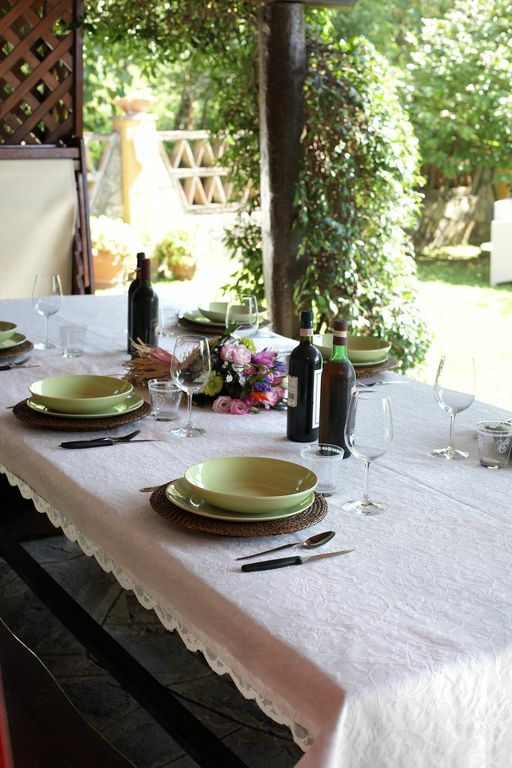 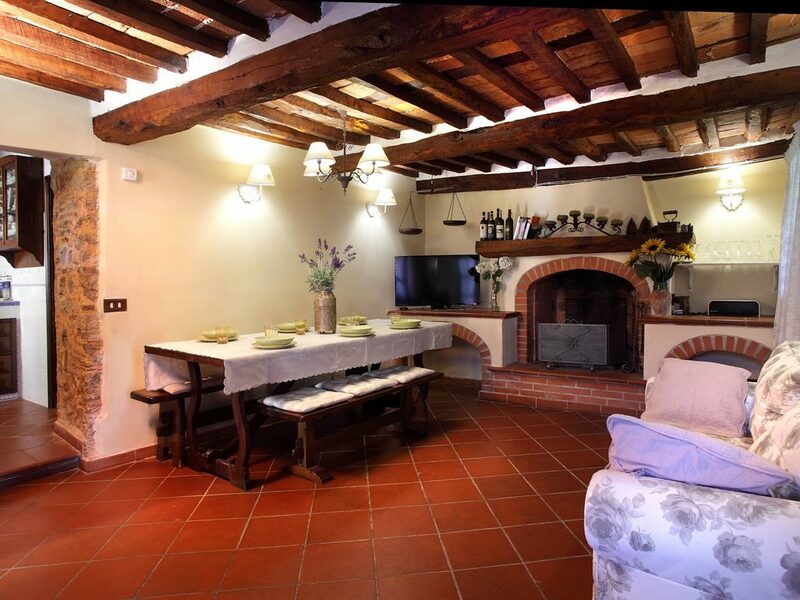 The property is set up on Camaiore village, surrounded by greenery and olive trees. 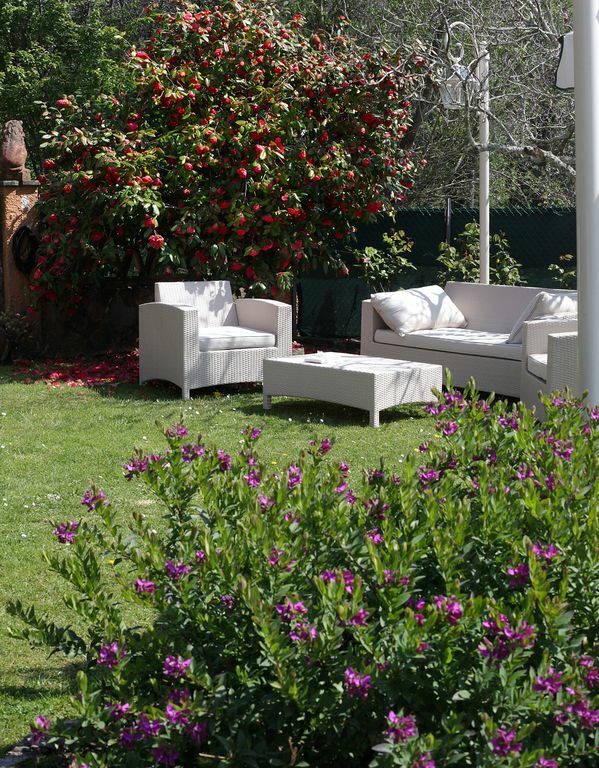 Outside there is a nice private swimming pool and a portico equipped for dining al fresco; other parts of the garden are equipped with tables and chairs. 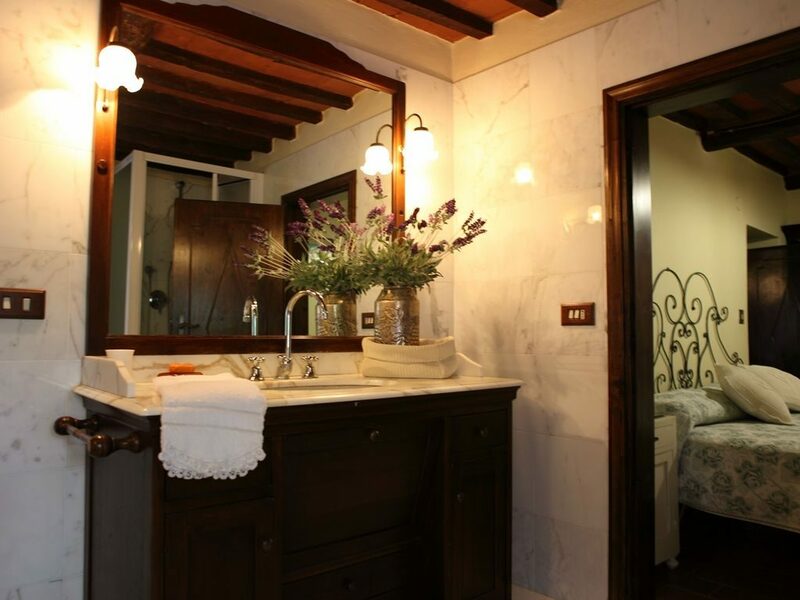 Just in front of the main entrance there is a service bathroom. 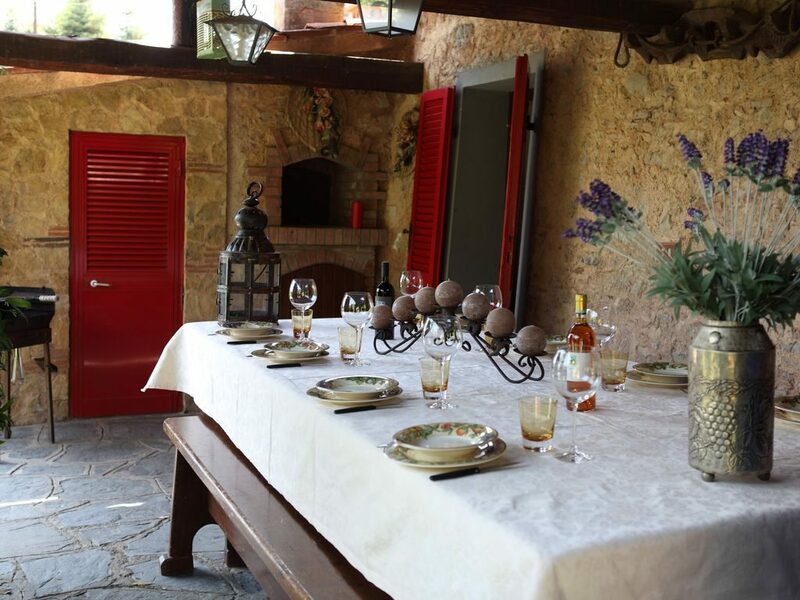 Inside, at the ground floor, there is a living/dining room and a kitchen. 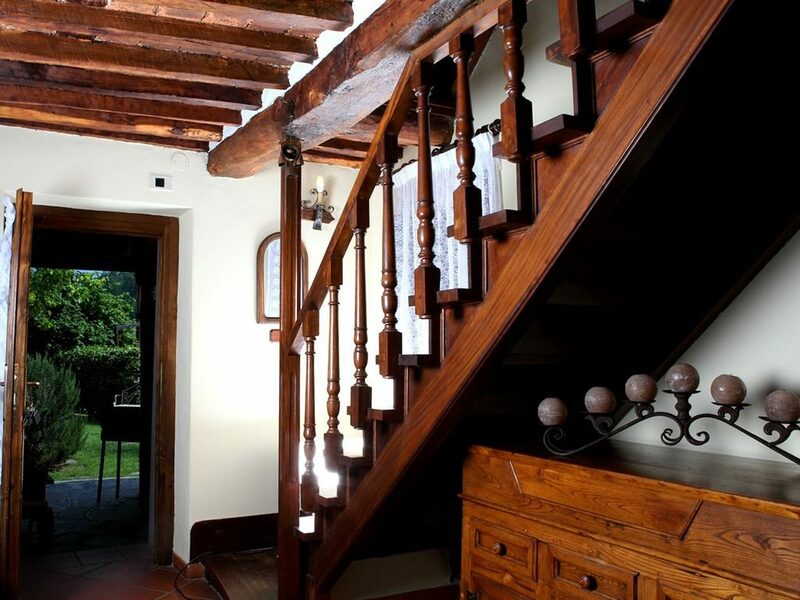 Upstairs there are 3 double bedrooms, a triple bedroom and 2 bathrooms. 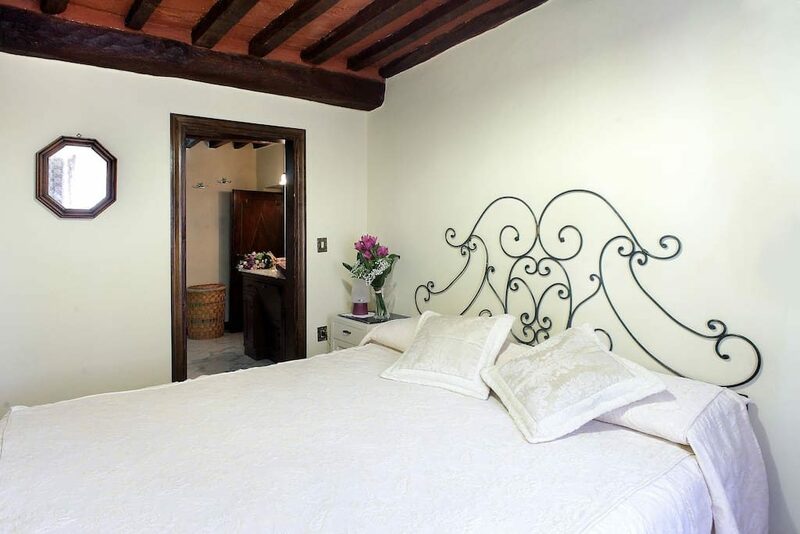 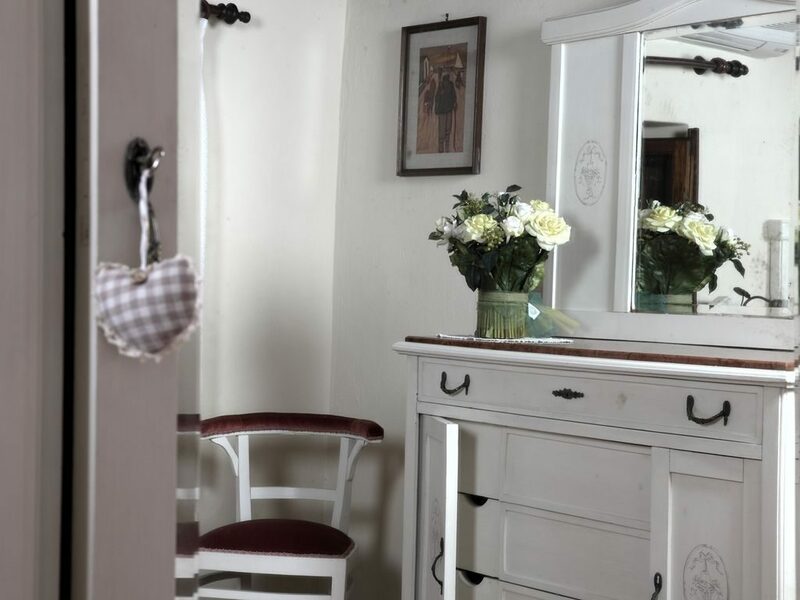 The house is furnished in a simple and rustic typical style, the rooms are beautifully decorated and you will have everything you might need (i.e air conditioning and wifi). 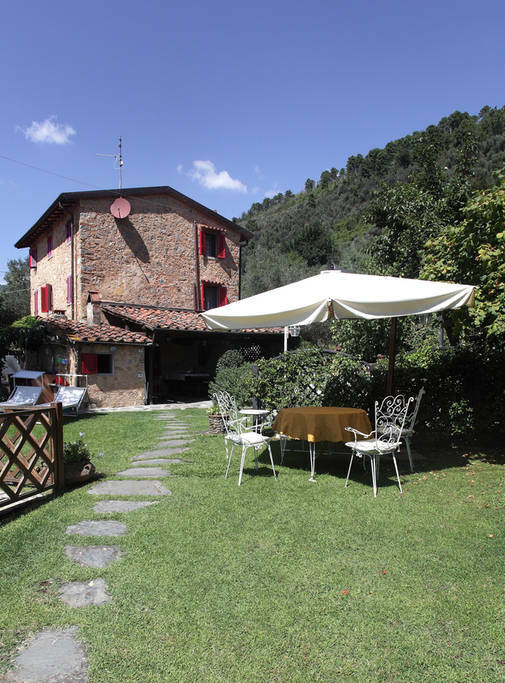 Ideal location for its proximity to the wonderful Cinque Terre and Versilia (15 minutes drive) and other lovely medieval cities (such as Lucca and Pisa, only 15km). 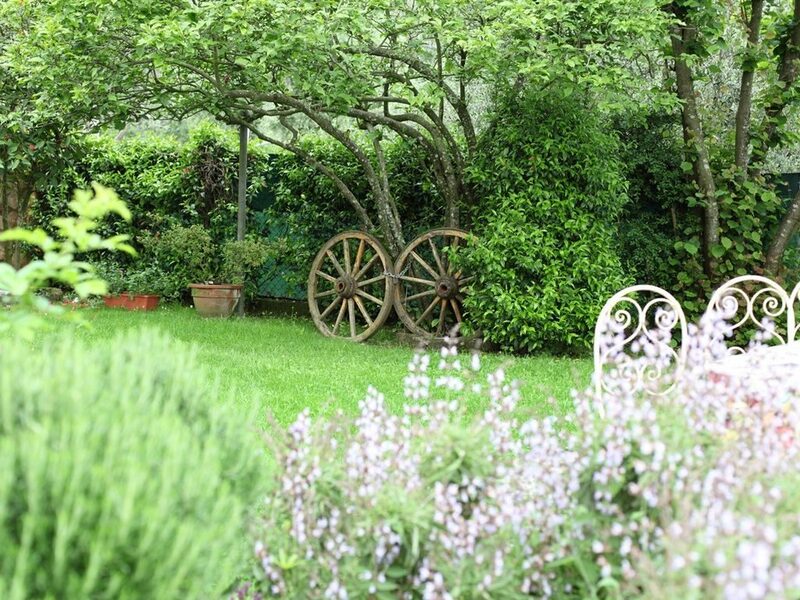 For those who enjoy walking and cycling in the countryside 2 brand new mountain bikes are provided !